What makes us experts in damp? Malone Associates Ltd are one of the leading damp experts in the UK and we pride ourselves on being able to resolve problems that other firms, or even many other firms have failed to resolve. We are frequently called to investigate London high rise problems that other consultancies have been unable to resolve and to date have a 100% success rate. 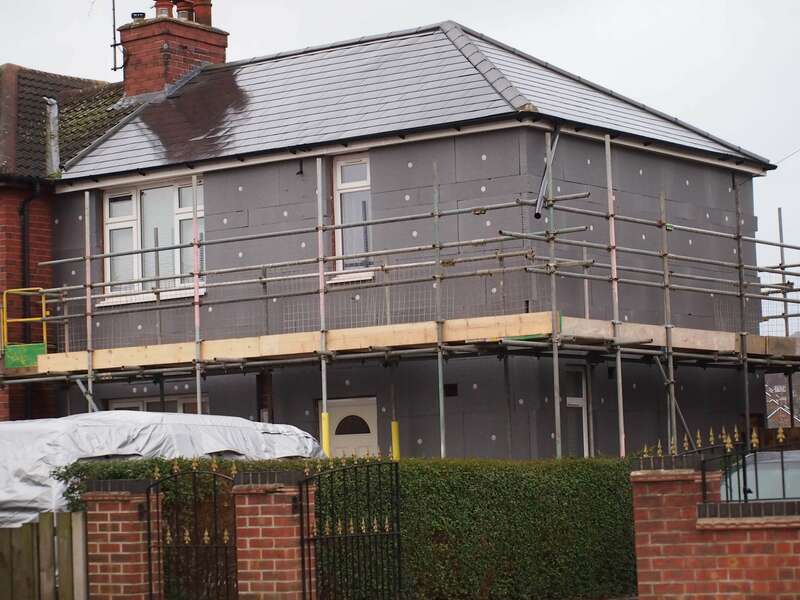 Despite having a very large damp proofing industry in the UK, there is actually no academically verified qualification available that would allow anyone to claim that they are a damp expert but a construction related degree is the bare minimum requirement since you cannot understand damp without first understanding construction technology. So if there is no specialist qualification in damp investigation then how can we claim to be experts? Our principal, Joe Malone, is a degree qualified building surveyor, a Chartered Builder & a Chartered Building Engineer, and carried out two years research into the work carried out by damp proofing companies that culminated in a 16000 word written dissertation entitled, ‘The Efficacy of DPC Injection.’ This work required a comprehensive literature review and detailed site investigation work over a two year period. Joe Malone wrote our training course in damp investigation and remediation and has trained hundreds of industry surveyors since 2006. He is currently a visiting guest lecturer at Coventry University where he has been lecturing to building surveying undergraduates in damp investigation & remediation since 2011. 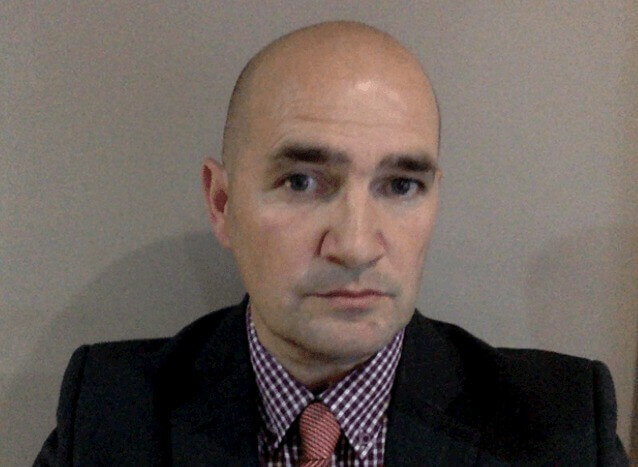 Joe Malone has acted on numerous expert witness cases relating to damp and disrepair and is a published technical writer, with articles published by SAVA, the CIOB and the ICWCI. He has actively worked to improve understanding of damp related issues and has proposed a new description for rising damp and debunked the academic requirement for salts analysis as part of the diagnostic process. Joe Malone manages and updates our academic technical blog on building defects Building Defects Blog as part of our academic commitment to improving knowledge and standards within the construction industry. We have an unusual situation in the UK as we have many companies all claiming to be damp ‘specialists,’ but what does this actually mean? 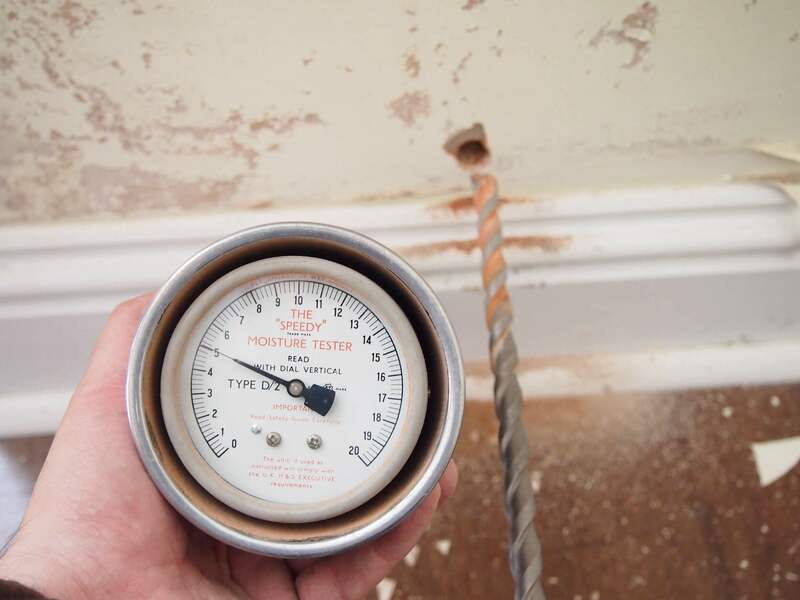 Commercial damp proofing companies often offer free damp surveys as ‘specialists’, or occasionally they will charge a small fee in an attempt to validate or promote an independent element to their survey work. Many ‘independent’ ‘specialists’ are employed by the same damp proofing company who are ultimately recommended to complete your unnecessary damp proofing work. ‘Specialists’ often have the letters ‘CSRT’ or ‘CSSW’ after their name but these are simply letters relating to trade qualifications (not academically verified) that are obtained after attending a three day course with their trade body, no previous experience of construction or building qualifications are required. These people are not experts in damp and if you engage a ‘specialist’ for a free survey then the likely outcome is that you will be sold chemicals or re-plastering work that you don’t need, with a guarantee that isn’t worth the paper it is written on. 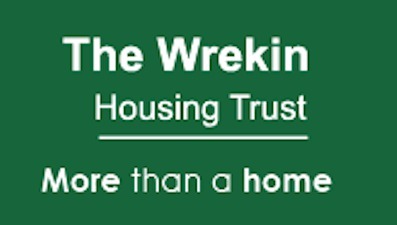 Please read our bullet points below on damp and you will hopefully start to understand the scale of the problem. Which magazine reported on the poor diagnostic work carried out by these specialists as recently as 2011. Damp proofing companies exposed. The four Stages of a professional damp investigation. Stage one of the investigation includes the walkover survey and visual inspection of both the exterior and interior of the property. 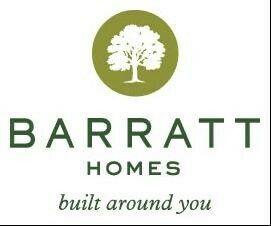 We record and photograph all relevant information and establish the building type. By the time we have recorded all visible defects we often already have a good idea as to what is causing some of the problems. 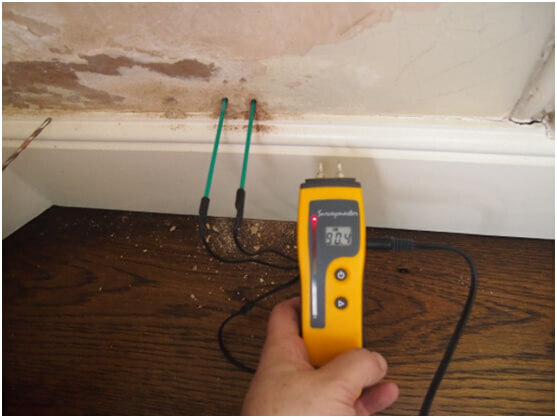 Stage two involves simple testing for moisture at the wall surface using a hand held electronic moisture meter. These meters when used in isolation are of no use whatsoever, they can simply inform you as to whether or not the investigation should proceed to stage 3. 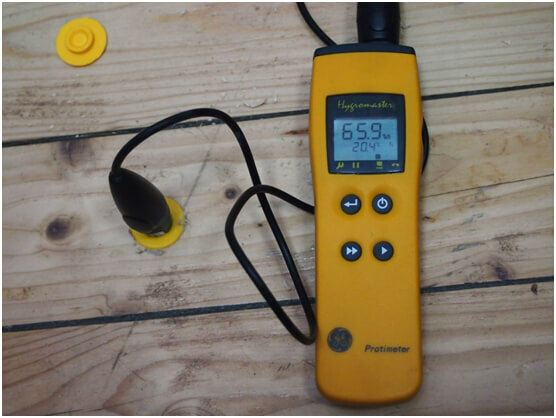 Stage 2 would also involve a condensation risk assessment using a hygrometer and laser thermometer. 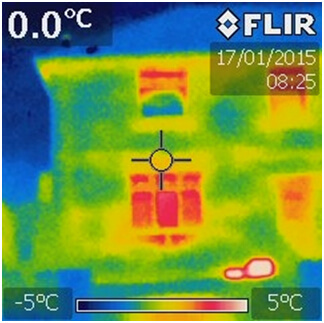 We also assess the building using thermal imaging provided environmental conditions are suitable on the day. Stage 3 requires that we start testing for moisture at depth in the masonry using deep wall probes to establish relative moisture content and relative moisture profiles. Again, this process is completed using a hand held electronic moisture meter with deep wall probe attachments and you would not form firm conclusions based on any results obtained. If we obtain deep wall probe readings above 25 R/R then the investigation moves to stage 4, if below 25 R/R then the wall is proven to be dry and no further testing is required. We may also use a floor hygrometer or install ERH sleeves to assess sub floor moisture content. Stage four includes scientific analysis of any samples taken on site. This frequently involves calcium carbide testing of masonry dust obtained by drilling, or it may involve material salts analysis, though the latter test rarely aids the diagnostic process in our view. Samples can be sent for laboratory analysis but this is rarely, if ever required. By this stage we may have established that the masonry is significantly damp and to establish the cause we may be testing the incoming water main of the foul drainage system for leaks. If the investigation moves to stage 4, and it usually does, then typically we are on site for around 4 hours carrying out investigation work. Things you may not know about damp! Rising damp is actually incredibly rare! The damp proofing industry continues to promote rising damp as a common occurrence when in fact it is an academically proven fact that it is incredibly rare? So why would an industry that sells chemical treatments for damp walls and waterproof plastering systems promote rising damp as a common problem? Most rising damp is induced! Where we encounter rising damp, it is often not true rising damp, rather, it has been caused by human intervention. Generally, inappropriate building or maintenance techniques have been applied that have caused induced rising damp. A typical example of this is where a timber floor has been removed and replaced with a retrofit concrete floor slab, or ironically, a damp specialist contractor has applied waterproof render to the wall base causing moisture to push further up the wall. 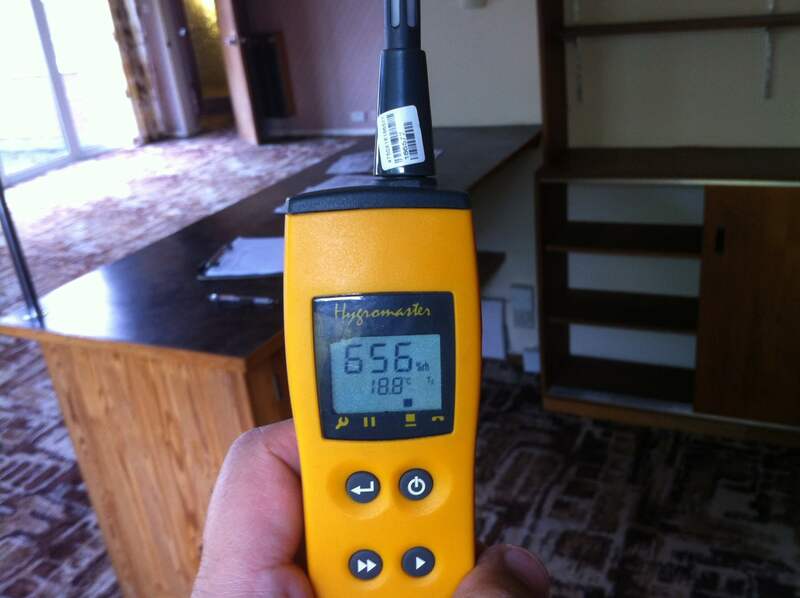 Condensation damp is very rarely caused by occupants! It is very convenient to blame occupants for condensation damp problems but in fact, in the hundreds of damp cases we have investigated over the last 10 years, only 2 cases proved to be caused by unreasonable behaviour by the occupants and a third was down to a simple matter of overcrowding, which was a housing management, rather than a technical issue. Should I open my windows to help condensation damp? Surprisingly, the answer is no, and we have been battling this bad advice for years. Residents are often told to open their windows and turn up the heating to help condensation damp problems but this advice is clearly counter-intuitive. Turn up the heating, then let the heat out of an open window? Uncontrolled ventilation, such as open windows, is not an acceptable ventilation strategy and BS:5250 is very clear on this point. Controlled ventilation is a good thing but uncontrolled ventilation is very bad. Almost all damp can be cured without specialist treatments! We have carried out hundreds of detailed damp investigations and almost all those cases have been cured using nothing more than minor building works that any general builder, plasterer or plumber could complete. Specialist, and often expensive, damp proofing works are very rarely required and in fact do not cure the problem! Do you know the difference between a cure and a management solution? It is important that you recognise the difference because ‘specialist’ damp proofing companies are not interested in curing your damp, they are simply interested in selling you chemicals and associated waterproof plastering systems that dam in, or hide the damp. Essentially this means that you have the appearance of a dry wall surface but in fact the underlying wall is still wet and likely to get wetter due to the plastering system. Guarantee’s are offered on these systems because they are nothing more than management solutions and as such, failure is inevitable. These guarantee’s have gradually been reduced in length from what used to be 25 years to around 10 years and the industry would like to further decrease the length of specialist guarantees to reduce claims against failed systems. 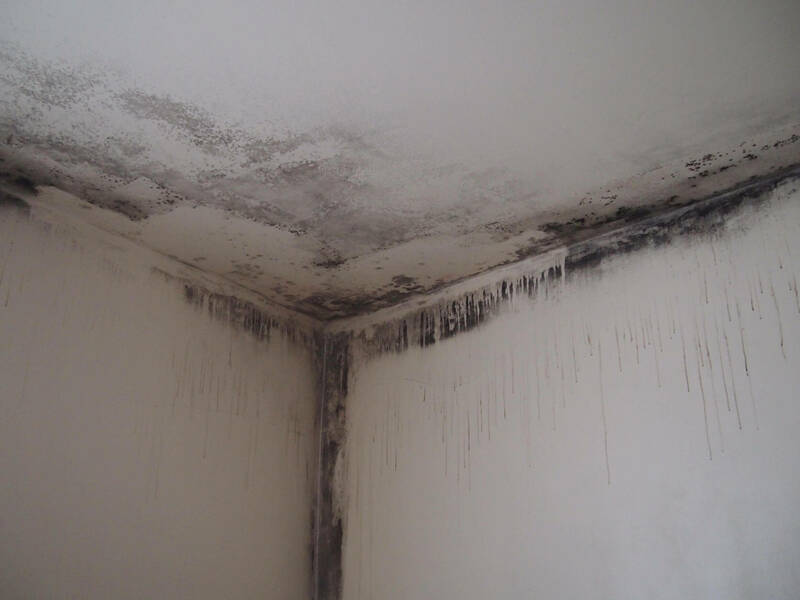 Proper diagnosis is key to specifying a cure for your damp problem so that these management solutions are not required, and of course you don’t need a guarantee on a cure. 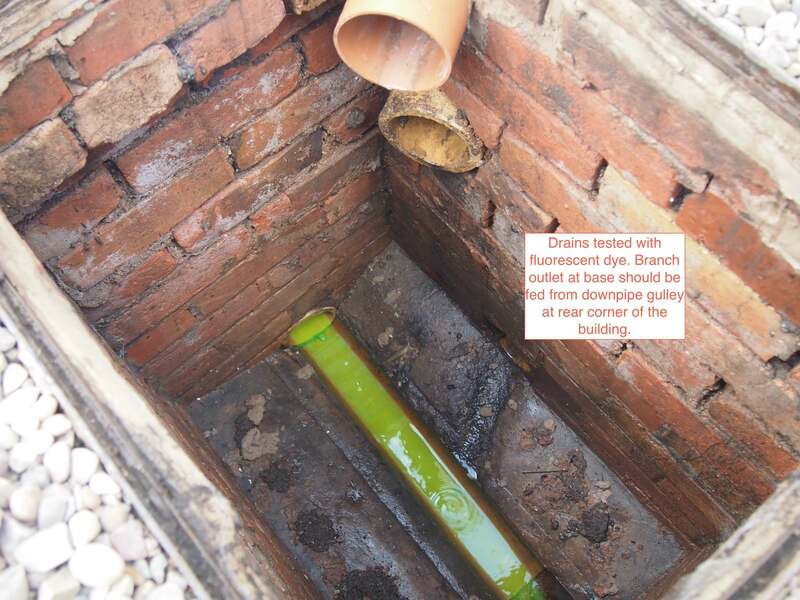 Chemical injection systems are completely wrong for old and historic properties! Old buildings, constructed of lime mortar, often do not have a physical damp proof course installed. The damp proofing industry would have you believe that this is a problem when in fact it isn’t. There are thousands of old buildings in the UK without a physical DPC installed that manage moisture perfectly well so long as technical requirements that governed their original construction are adhered to. We have developed an expertise in surveying old and historic buildings and specifying to cure dampness in these buildings almost always involves re-instatement to original specification and construction methods. There is not a shred of evidence that existing physical damp proof courses fail. Where we have been asked to review ‘specialist’ reports provided by damp proofing companies we often see a statement to the effect that the existing physical damp proof course is believed to have failed and therefore they recommend that a retrofit chemical injection DPC is installed. In fact, there is no evidence that DPC’s actually fail at all and indeed that is our opinion borne of pragmatic experience and a comprehensive literature review. Existing physical DPC’s are often bridged or compromised in some other way but they do not fail. Dealing with a bridged DPC is usually a quick and inexpensive fix.